The ideal companion to the B102 smock. The C103 Mountain Combat Trousers are used by many special forces around the world. With it’s adjustable waist, bartacked wear points, reinforced knees, and ankles. 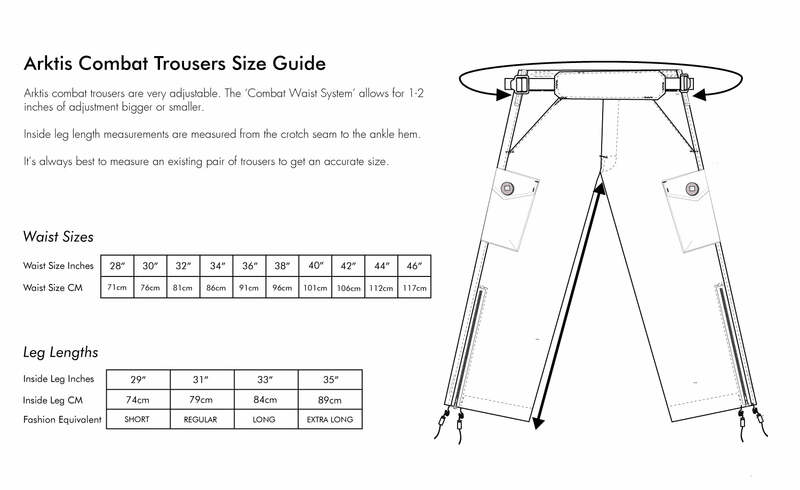 It’s the ideal piece of kit for the user seeking durable long lasting trousers. The trousers utilise our combat waist sytem which allows for 1-2 inches adjustment either way. 2019 © Arktis Endurance Textiles Ltd. All Rights Reserved. If you have an account with us, please log in. We changed our website system in April 2019, you may need to create a new account.